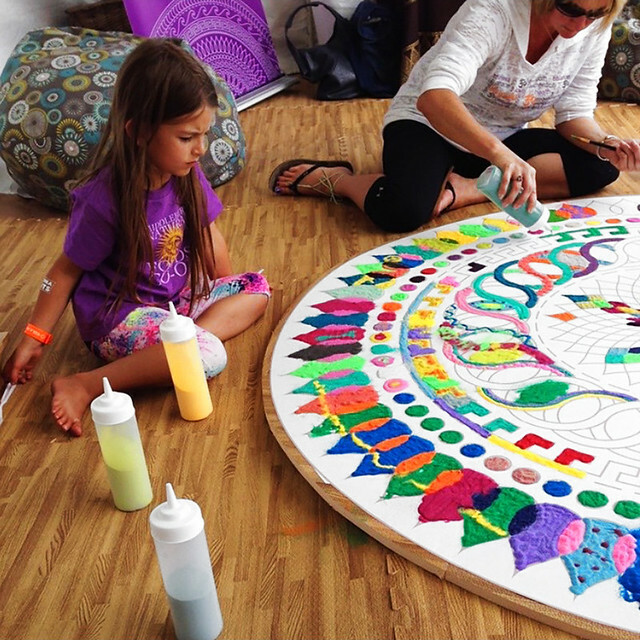 MWM NEWS BLOG: Kripalu Mandala : Sand Paintings. 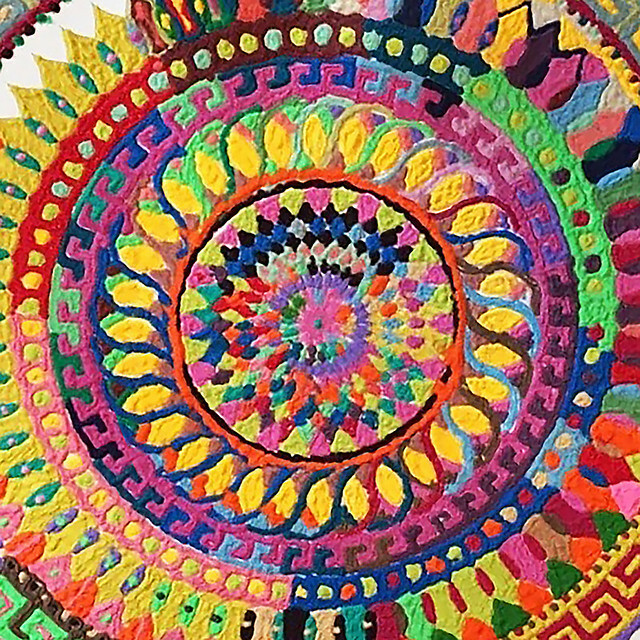 Kripalu Mandala : Sand Paintings. Awesome to see this! 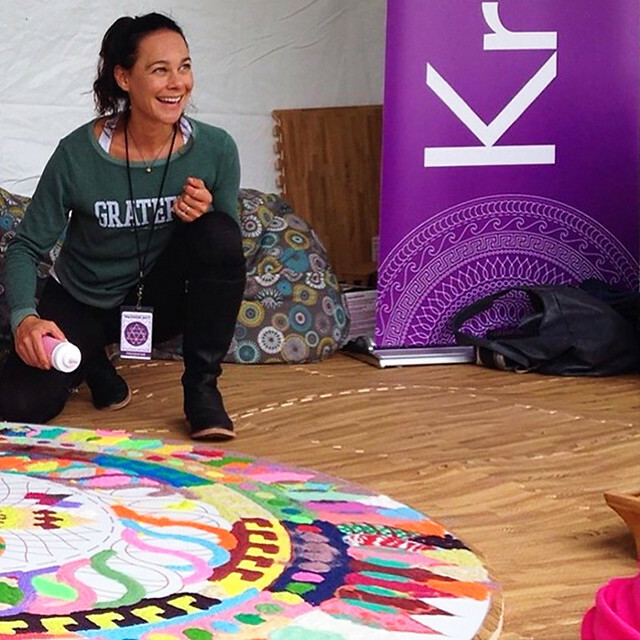 The Mandala Graphics I designed for Kripalu Center have come to life in group effort sand painting sessions. Looking great! Bravo! 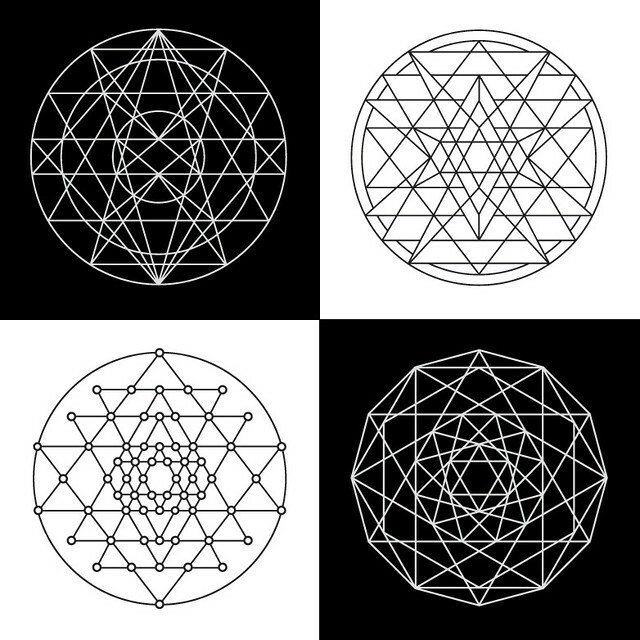 A few of blueprints that came from the graphic exploration. A really fun project to work on! View More from this series for Kripalu Center.